Ready, set, MOVE! 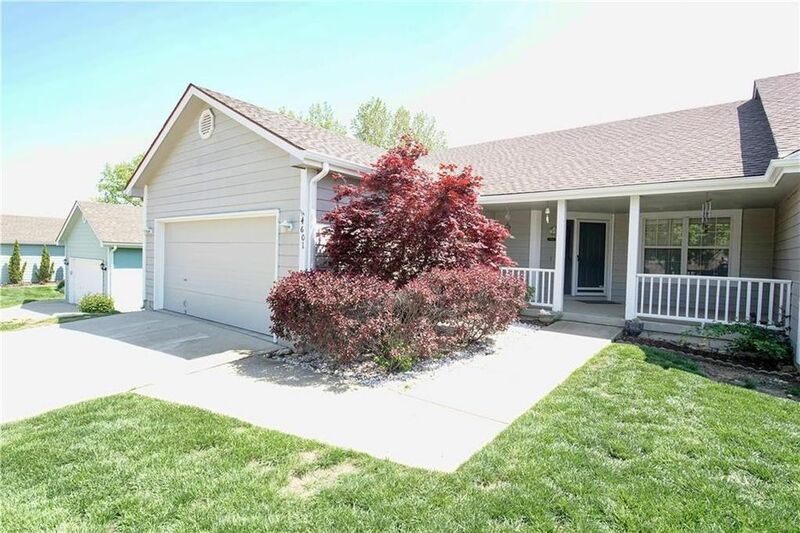 Gorgeous ranch home w/adorable covered front porch, new hand-scraped floors throughout main level, light fixtures, tiled bathrooms, master bath w/double vanity sinks/whirlpool tub/separate shower, both bedrooms have walk in closets, fresh interior paint (main level). Living room w/fireplace & vaulted ceilings leads out to back deck, HUGE walkout basement. New 30 year timberline roof March 2019. Great location & community, close to Bass Pro, stores/shopping, trails, & easy highway access. Directions: Lees Summit Road to 40 highway, East to Kendall Drive, North to address on right.